Somehow I missed this when it first opened at the end of September, which I'm a little annoyed about as they also hosted a talk with some of the artists involved, I think this would have been really good. However I am so pleased I managed to see this exhibition and such wonderful artworks. 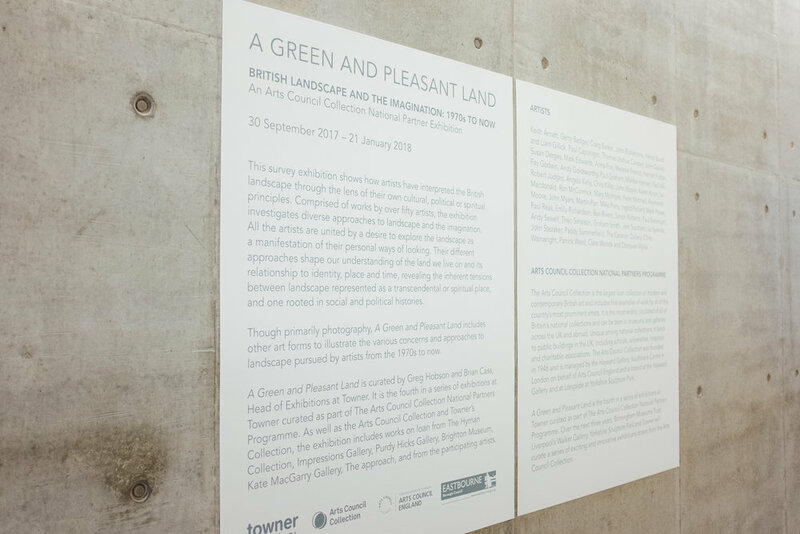 If you have an interest in art photography, especially relating to the landscape then this is an absolute must-see! Highly recommended.